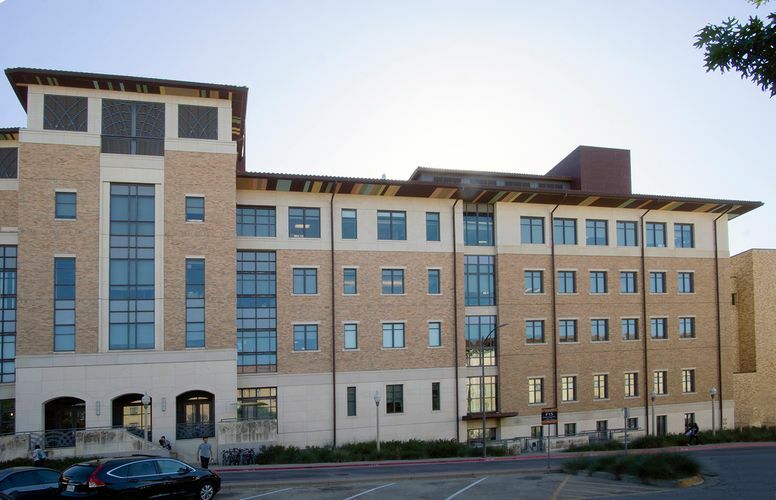 The University of Texas at Austin Biomedical Engineering Building South Expansion is a 6-story, 40,000 s.f. 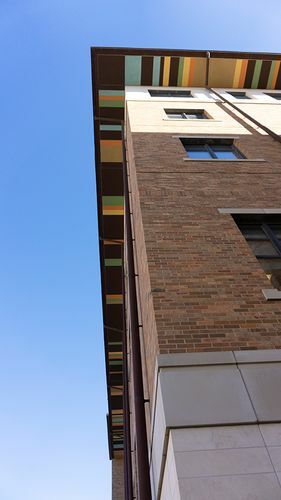 addition to the Cockrell School of Engineering Department of Biomedical Engineering. 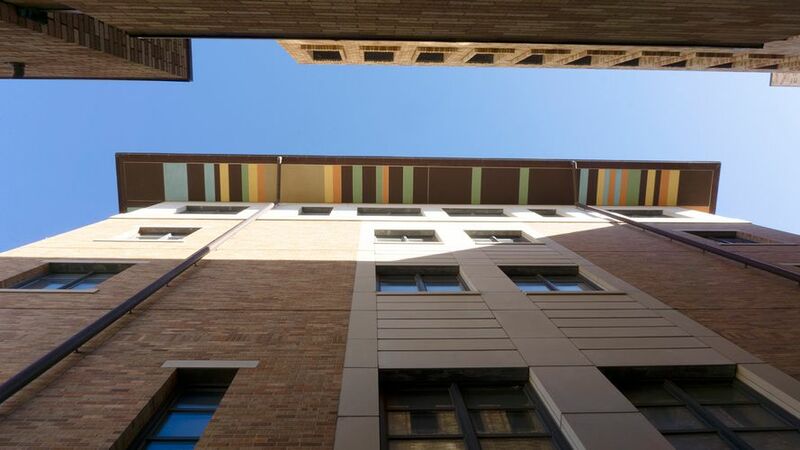 The expansion is part of a 180,600 gross s.f. 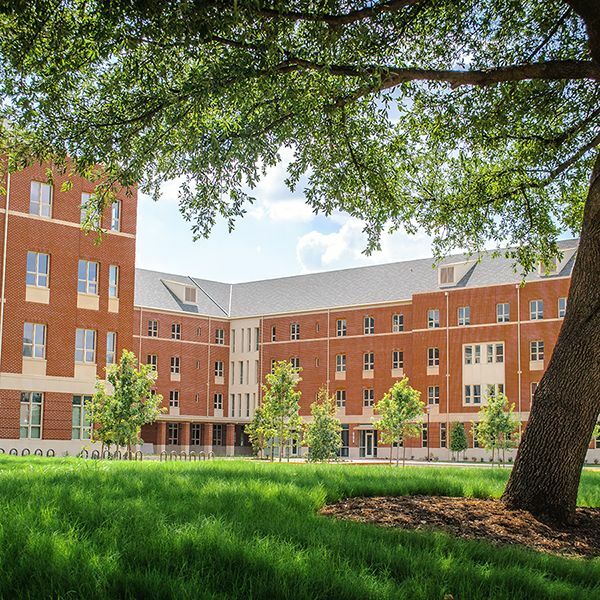 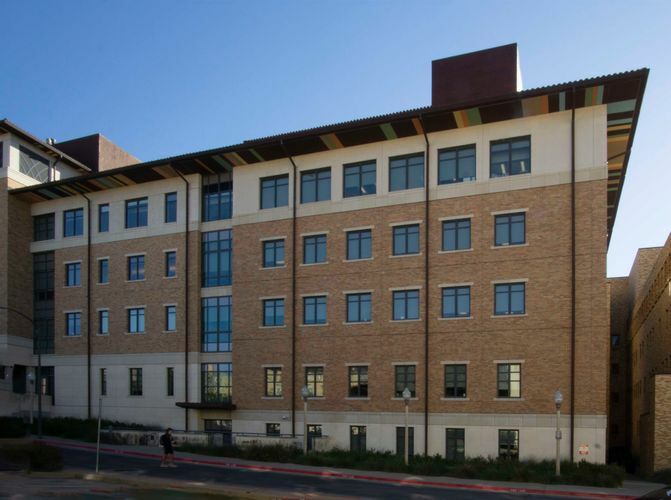 building that provides quality laboratory research space for the College of Pharmacy (Medicinal Chemistry) and biology teaching laboratory space for the College of Natural Sciences. 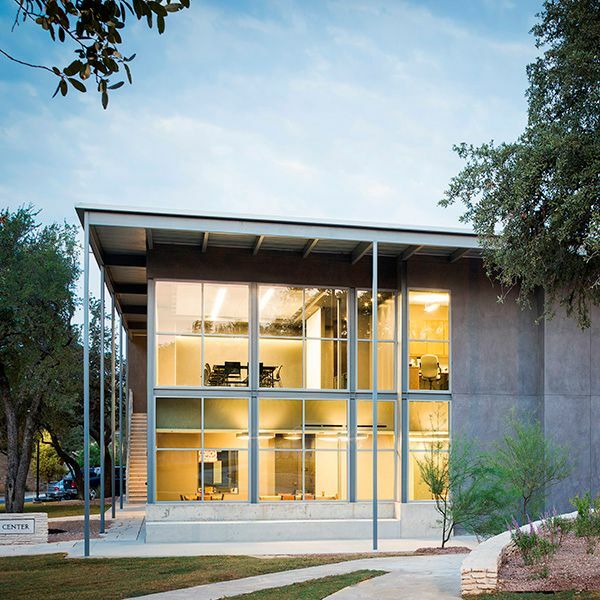 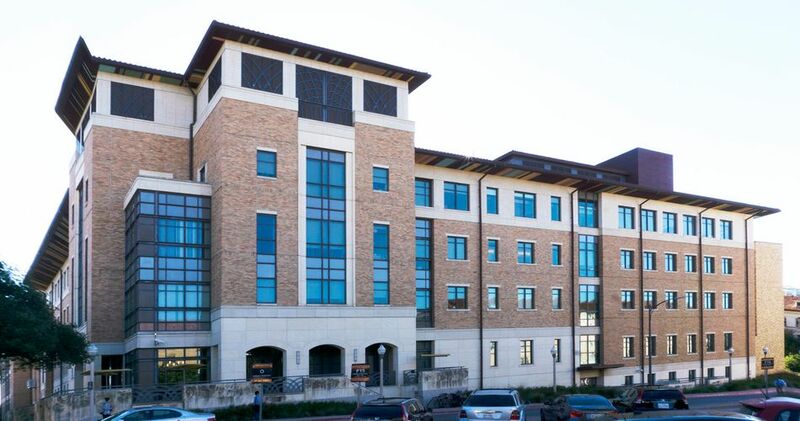 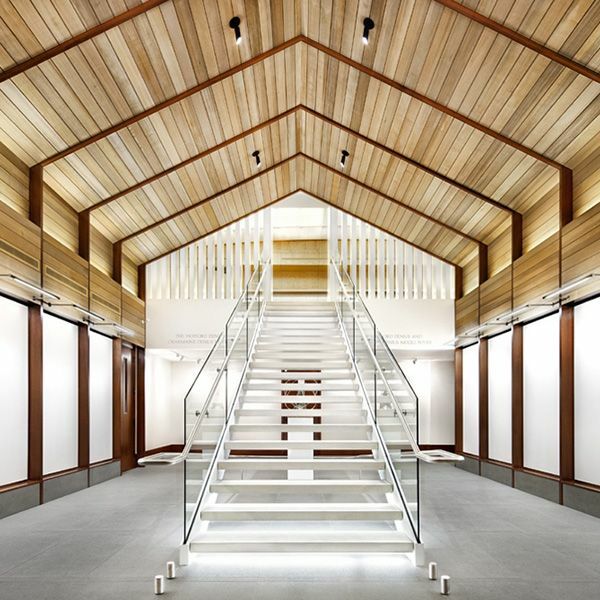 The addition employs customary architectural design elements, tradition to the University of Texas campus. 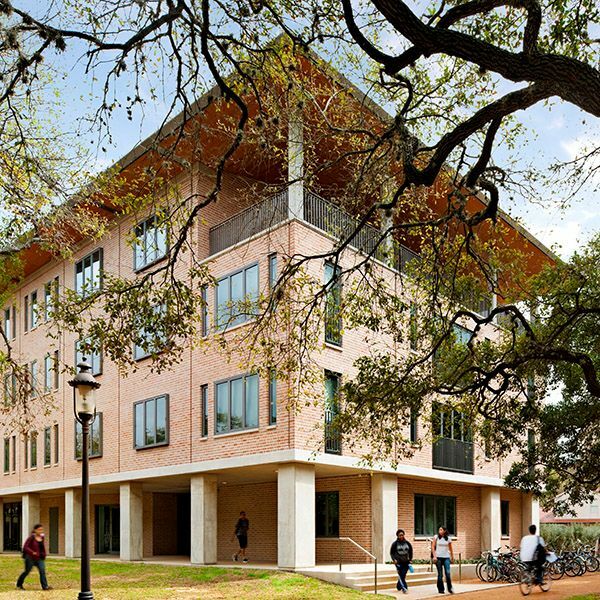 Cut limestone, cast stone, and clay brick masonry clad the facade of the building, while red clay tiles dress the hipped roof. 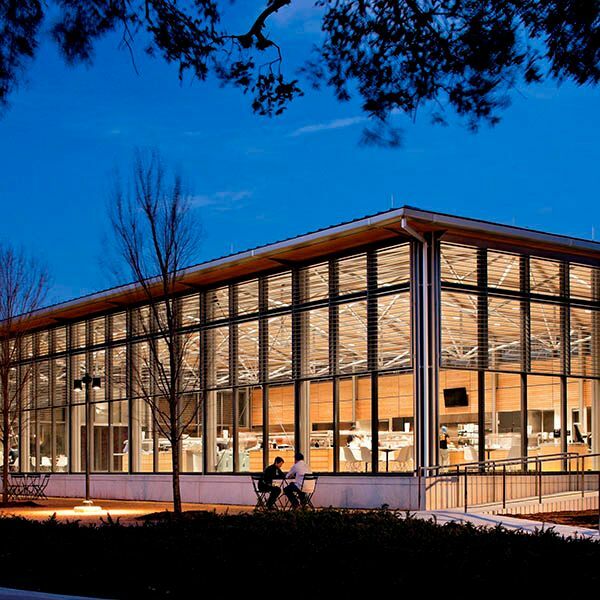 Structure for the building includes conventionally reinforced concrete pan-formed joist and girder floors and structural steel roof framing.